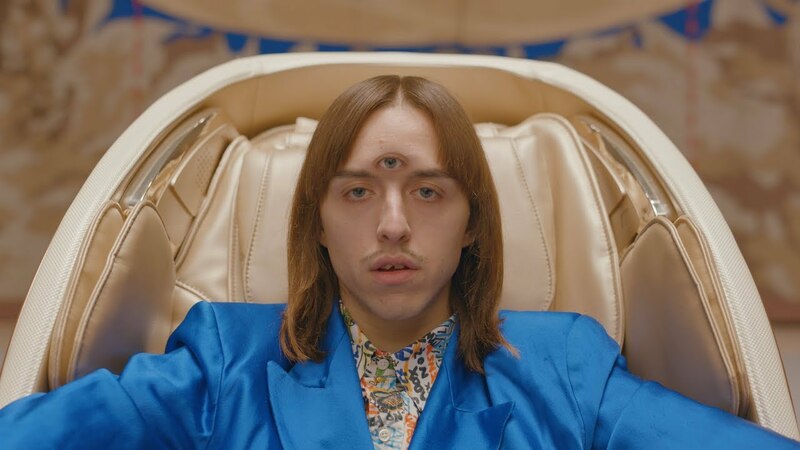 TOMMY CASH today releases the visual for his brand new track ‘X-RAY’. The track is taken from his upcoming and long-awaiting debut record ‘¥€$’, out November 30th. The video was co-directed by Tommy and Anna-Lisa Himma and styled by Himma.